Confetti is organised by Paramount Creative, it is a free to enter, public voted, independently judged award scheme celebrating the best of the Scottish wedding industry. 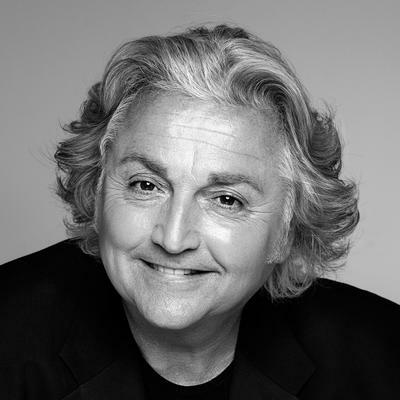 The event will feature VIP David Emanuel from Say Yes to the Dress and Miss Scotland Linzi McLelland. Everyone at the event will also have a chance to win A 7 night all-inclusive stay at Secrets Silversands Riviera Cancun donated by Barrhead Travel. Sara Fitzsimmons, MBE said "We are delighted to be involved in this event. It is a fantastic opportunity to raise awareness and funds and to explain more about our charity, the work that we are doing in the area and across Scotland. I am looking forward to addressing the audience and engaging with all the guests." Paramount search nationwide for the best companies as voted for by their customers. The shortlisted businesses from each category are then researched and reviewed by a panel of industry specialists. Their independent judges and mystery shoppers tour the country visiting the best of Scotland’s wedding businesses; sampling cakes, testing catering, inspecting venues and scrutinising customer service in the search to find the best of the best.